How I Fail At "Adulting" Even Though I'm 31! 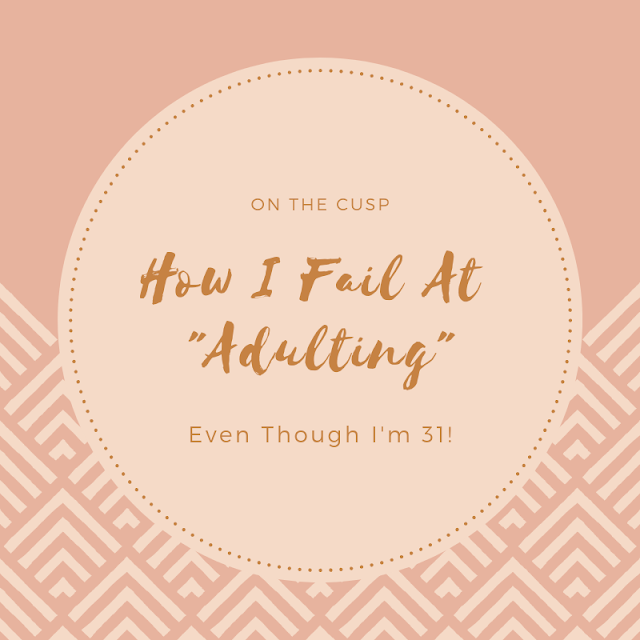 Inspired by this post from Sian Katherine, I thought it would be really interesting to examine the ways in which I, a thirty-one year old human being, utterly fail at being an #adult. In recognizing that we all have different abilities based on our cognitive understandings, physical and mental health, and socio-economic privileges, keep in mind that this is all in good fun, based on my own personal experiences, and that there is no one true way to 'adult'. 1. I do not possess a driver's license. When many of my sixteen year old peers were out getting their permits and indulging in six hours of behind-the-wheel training, I was quaking with anxiety and pretty much putting it off entirely. I first got my learner's permit when I was 18 and even though I did some actual driving, never pursued getting my license. I'm 31, and I've only recently acquired my learner's permit again after at least a decade of no driving. 2. I have never mastered the art of curling my hair. The only curling iron I have ever used is my mom's 1/4" barrel curler from the 90's and it was a complete disaster. 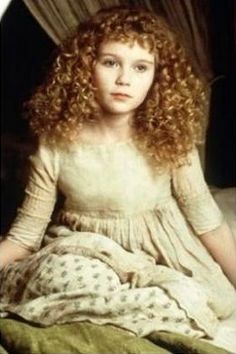 I have tried doing curls using other heat tools, but I either wind up with a tight ringlet ala Claudia from Interview With a Vampire or a frizzy, knotted mess on my scalp. Beachy waves, y u no work?? 4. I procrastinate on pretty much every household chore. The dishes need cleaning, the vacuum is collecting dust in the corner and there's a weird smell coming out of the laundry basket. Meh, I'd rather watch four more episodes of this new Korean drama I started. I'll get to it later. 5. I'd rather have another cup of coffee than cook real food. Coffee, particularly caffeine, is a known appetite suppressant. Why spend twenty minutes cooking myself lunch or dinner when I can simply pour another cup of the good stuff and forget about feeling hungry for a while more? When you do this five times a week, it becomes disordered eating. Don't do what I do, kids. Please. In what ways do you believe you fail as an adult and what would you like to become better at as a bonafide grown-up going forward in 2019? I actually find phone calls terrifying as well (although miscommunication in person with strangers is no piece of cake either). With phone calls though, I'm even a bit nervous when I call people I know really well. I'm glad I am not alone here!